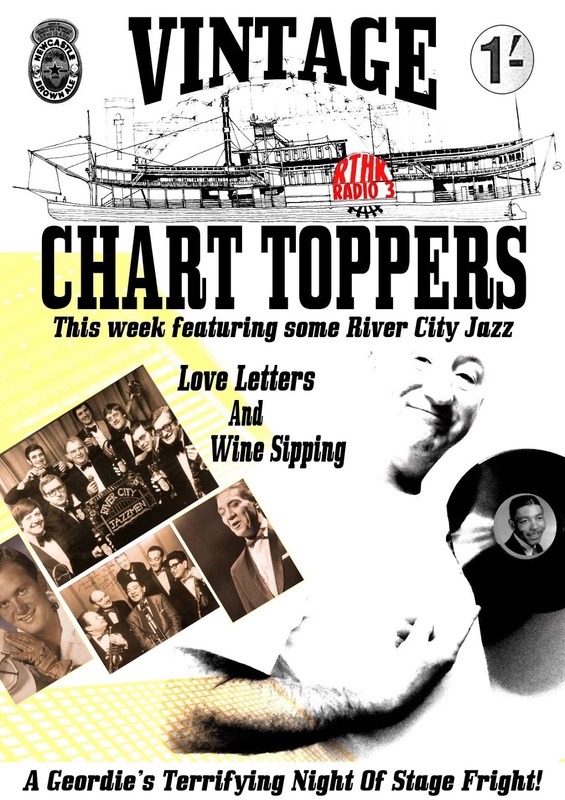 Colin, our man in Hong Kong, has sent us some advance info re this Sunday's edition of his popular Vintage Chart Toppers show on RTHK Radio 3 which includes a track by the River City Jazzmen and an interview with a well-known northeast trombone player. The show goes out at 08:30am (HKT) which converts to 01:30am in the UK. Check here for previous editions and on Sunday for the latest. 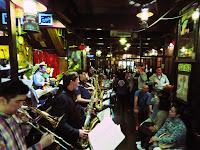 6-30pm - 9-30pm at Ned Kelly's Last Stand, 11a Ashley Road, Kowloon. December, 9th (Xmas Big Band). For anyone going to Hong Kong this will give them the chance to tie in the dates.